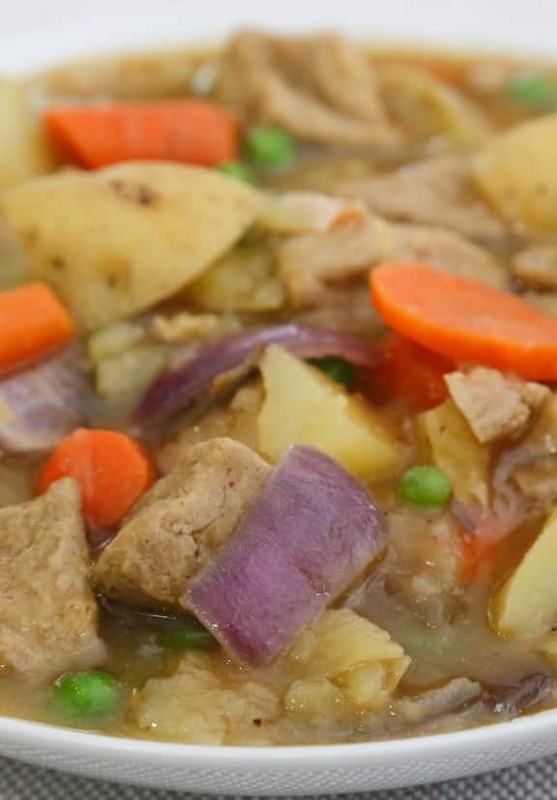 Seitan gives this stew a “meaty” texture, and combined with potatoes and carrots becomes a comforting, hearty dish. 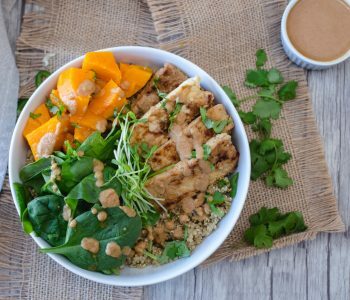 Prepared seitan is readily available in most natural foods stores as well as a growing number of well-stocked supermarkets, but you can make your own as well (see the link in the ingredient list). Photos by Evan Atlas. Adapted from The Vegetarian Family Cookbook. Heat half of the oil in a large soup pot. Add the onion and garlic and saute over medium heat until the onion is golden. Add the vegetable broth along with the potatoes, carrots, broth, seasoning blend, and paprika. Bring to a simmer, then cover and simmer gently for 25 to 30 minutes, or until the potato and carrots are tender. Meanwhile, heat the remaining oil in a large skillet. Add the seitan pieces and saute over medium-high heat, stirring frequently, until most sides are nicely browned and crisp. 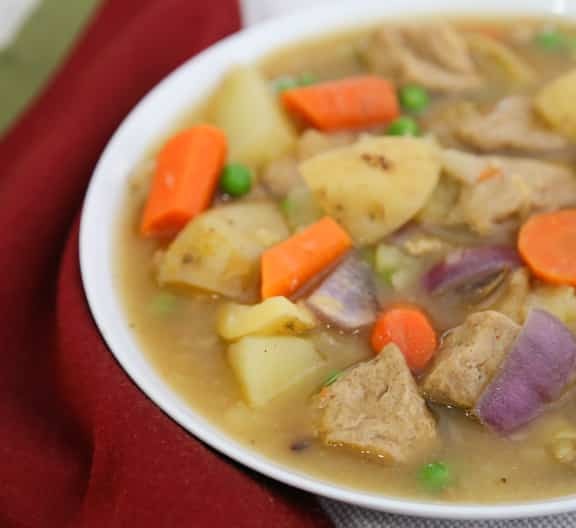 Once the vegetables are done, use the back of a wooden spoon to mash enough of the potatoes to thicken the base of the stew. Stir in the sautéed seitan and peas. Add a bit more water if necessary. The consistency should be thick and moist, but not soupy. Cook over low heat for 1 to 2 minutes longer. 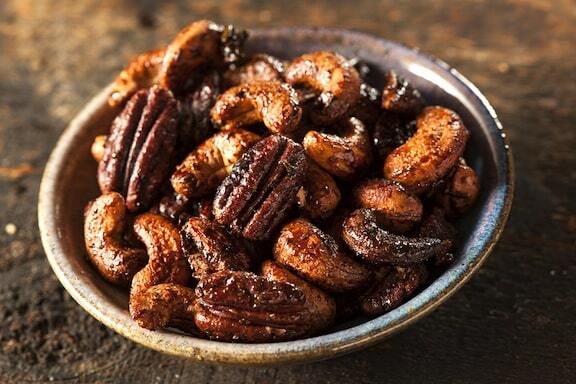 Season with salt and pepper, then serve in shallow bowls. Pass around parsley for garnishing individual portions, if desired. Add a cup or so of cleaned, stemmed, and sliced brown mushrooms at the same time as the potatoes and carrots. Stir in a big handful or two of baby spinach once the stew is done, cooking only until it wilts down. 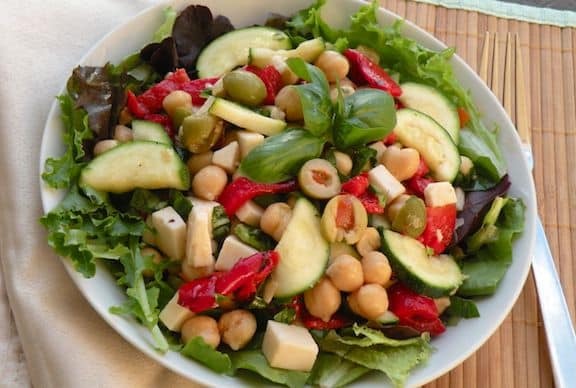 Find more of VegKitchen’s Vegan Dinner Recipes and more Seitan Main Dishes. 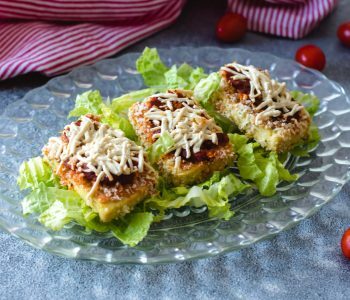 Here are more easy seitan recipes. 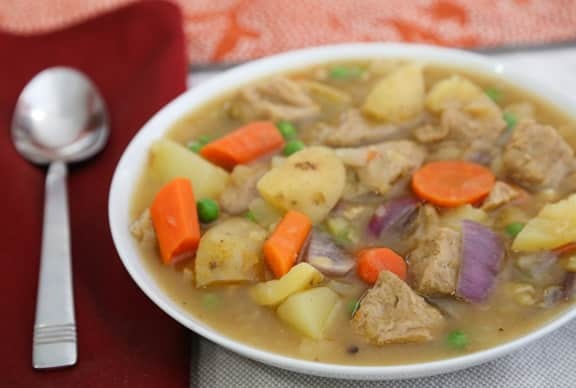 This stew was great for a gloomy winter’s day meal. I added some of my own seasonings and a little flour paste thickener. But the recipe is a great foundation to build upon. Thanks, Deborah. I edited the recipe a bit to ramp up the flavorings. I wonder if you found the stew too watery at the end, hence the flour thickener; mashing up some of the potatoes seems to do the trick for me. But I do love seeing how readers tweak recipes to their own liking, which is what’s good about simple, basic recipes! I added mushrooms, celery and zucchini and used a smoked salt for flavoring. This recipe is a huge hit with the family this evening. A little instant mashed potato flakes thickened the stew nicely. Thanks for the recipe! I made this for dinner tonight, following your directions to a T. It was delicious! Thanks, Zoe! Glad you enjoyed this.